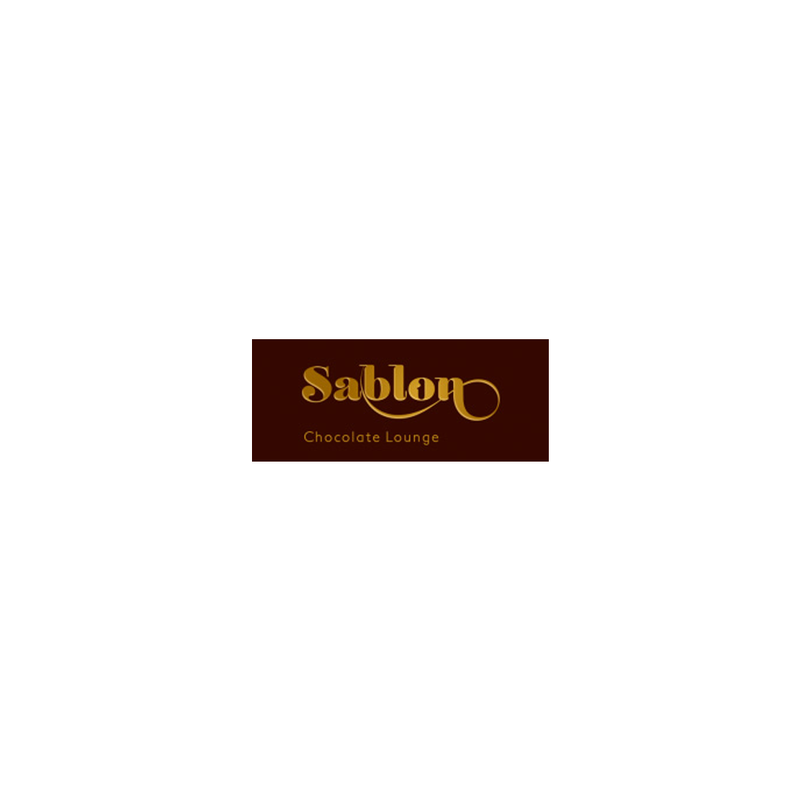 Anyone who has ever experienced the colourful world of Sablon knows that our chocolate inspired menu is delicious, indulgent, addictive and a whole lot of fun! Like the Belgians, we believe that life is for living and that excellent quality couverture chocolate is a birth right that should be enjoyed by everyone. Inspired by good old Belgian hospitality, we dish up the sweet stuff with a side of fun (never pretension) and seek to create a welcoming space and vibrant atmosphere as the backdrop to our customers’ indulgent catch ups! Real couverture chocolate and desserts are the currency of Sablon and we are passionate about our product and the Sablon experience. That’s why we insist on making our hot chocolates fresh to order and using the highest quality couverture chocolate sourced from Belgium and Italy in all of our delicious desserts and drinks. Our healthy menu boasts variety flavors of Italian hot chocolate, chocolate fondue, chocolate melting pots, a variety of chocolate cakes, waffles with fresh strawberries and hot chocolate sauce, mouth watering Belgian chocolates.